We need wilderness experiences to grow, but simply going through a wilderness experience doesn’t guarantee growth. God used the wilderness to retrain David’s eyes to see a world in which He is everywhere and in total control. 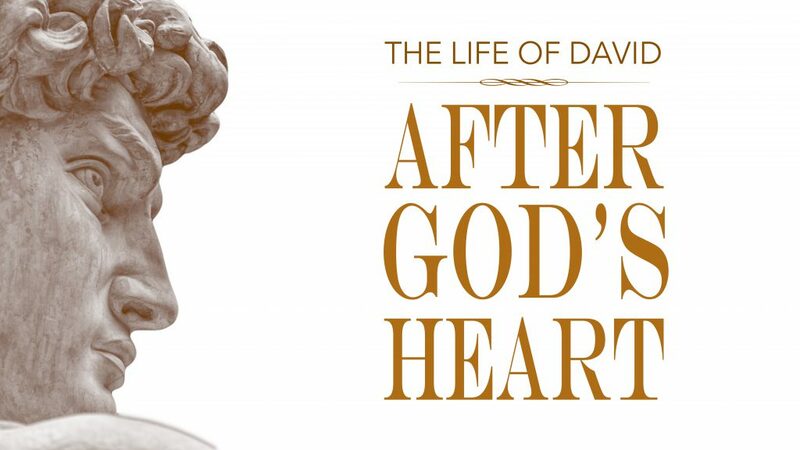 The following message was given by Pastor Steve Lee and is a part of our sermon series on the Life of David.